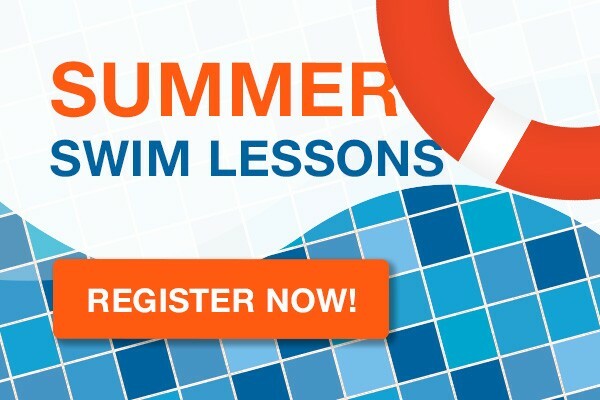 Register now for our Summer Lessons! For more information and registration click on this link: Register Now! Can you please tell me when the Shark Attack 8 week sessions will be this year? Hello just wondering if we’ve missed registration for summer lessons. I have two boys 5 and 8 who previously went to noonans but would love to be outside learning. I am interested in signing up my 9 year-old daughter for the Shark Attack summer session. She is a good swimmer and extremely comfortable in the water. Can you let me know when your website will allow registration for Shark Attack. Also, please let me know if you are going to offer an afternoon session. Finally, do you still offer Shark Attack in 4 and 8 week sessions? What class do I sign up for swim lessons for a 5 year old that can swim? Just come to do a try-out Tues or Thursday at Murrieta MESA high school. Between 6-630pm and we would gladly put your child in a group.